It’s Easter Sunday and what better way to spend a Sunday than to be surrounded by the great company over a delicious lunch! 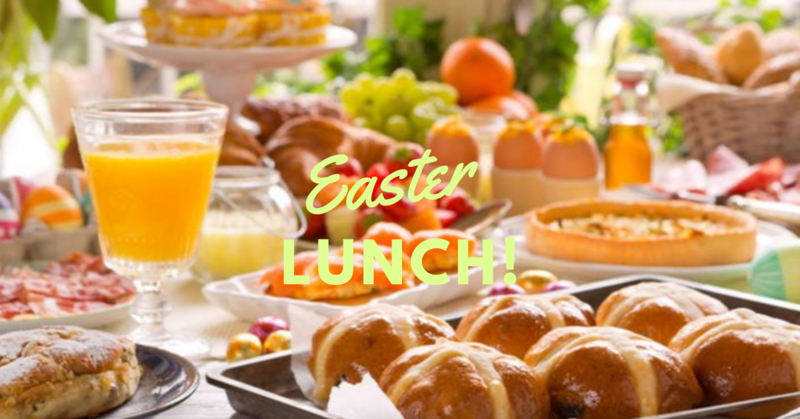 Hop on over for this grand Easter lunch that is guaranteed to leave you feeling spectacular. We are already drooling at the thought of it! Sign up now for a memorable lunch!